A Huge Range Of Age 30th-40th Happy Birthday Banners And Bunting In Assorted Designs And Sizes. 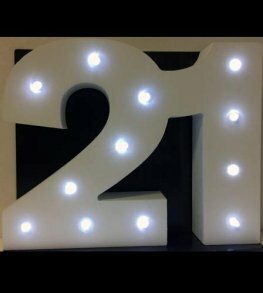 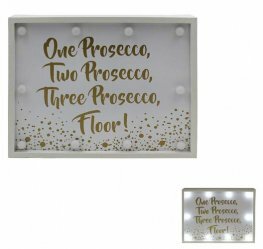 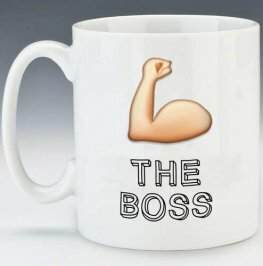 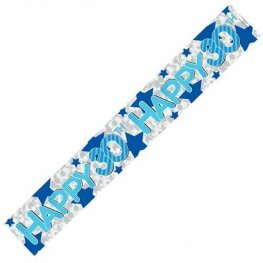 Decorate And Celebrate That Special Birthday Occasion From Ages 30-40 For Men And Ladies You Will Find What You Need At Fantastic Wholesale Prices. 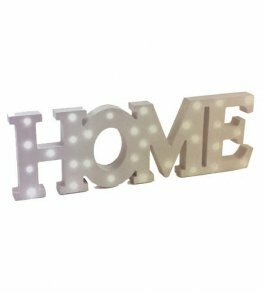 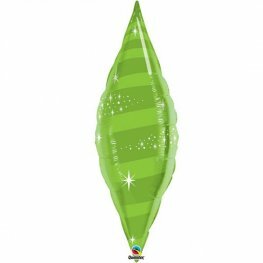 Our Selection Of Sticky Dots And Blu Tack Is Perfect For Putting Up Banners And Bunting. 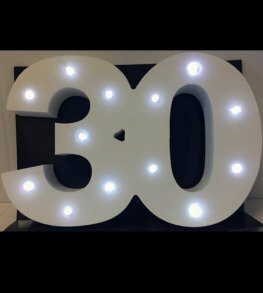 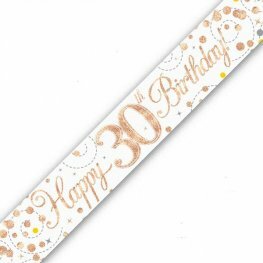 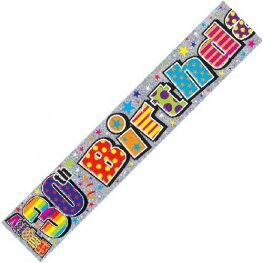 These HAPPY BIRTHDAY 30TH HOLOGRAPHIC BANNERS can be folded in half to display more designs at a time approx 2.3m long x 110mm. 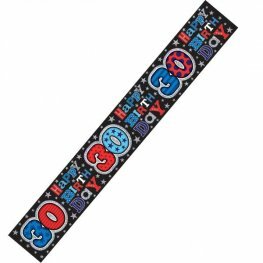 These HAPPY 30TH BIRTHDAY HOLOGRAPHIC BANNERS can be folded in half to display more designs at a time Approx 2.6m long x 190mm. These HAPPY 40TH BIRTHDAY HOLOGRAPHIC BANNERS can be folded in half to display more designs at a time Approx 2.6m long x 190mm. 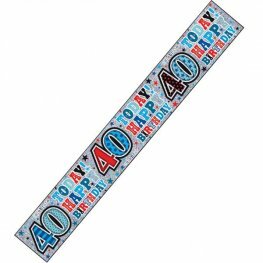 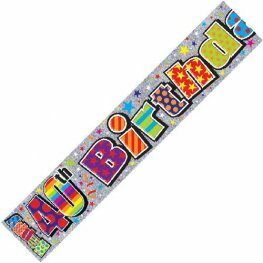 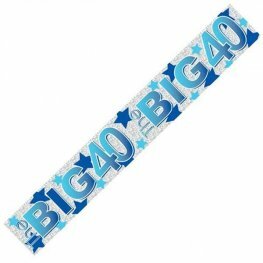 These HAPPY BIRTHDAY 40TH HOLOGRAPHIC BANNERS can be folded in half to display more designs at a time approx 2.3m long x 110mm.